The former director of the NSA and CIA criticized Republican presidential frontrunner Donald Trump, saying his rhetoric is compromising Americans’ safety. “It’s made us less safe already,” Hayden said. 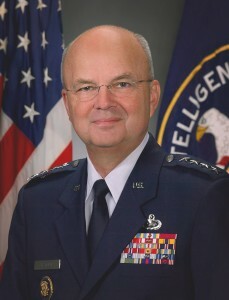 Hayden said the rhetoric “reinforces their narrative” that America and Islam are incompatible. Other troubling statements involved Trump’s call to bring back torture to get information from suspected terrorists. Posted: 3/17/16 at 8:48 AM under News Story.